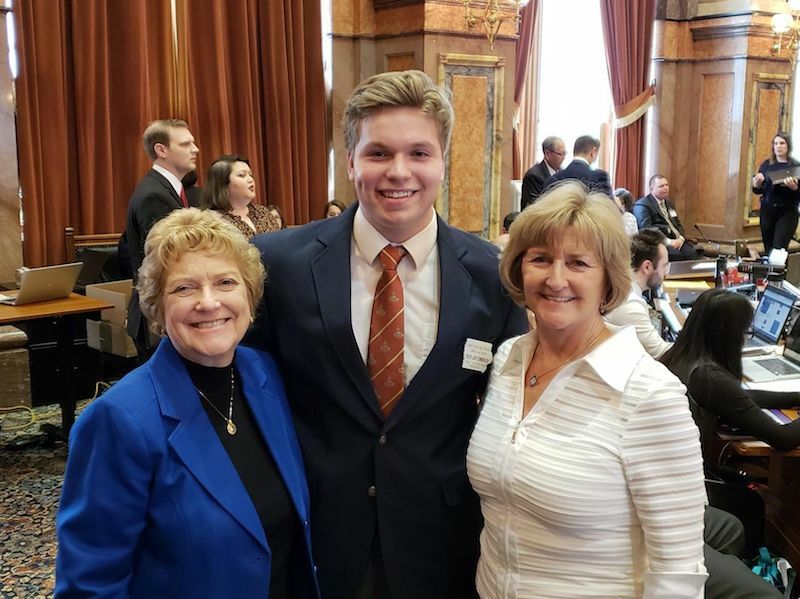 The 2019 legislative session opened on Monday at the State Capitol and I am beyond honored to serve my friends and neighbors in the Iowa House of Representatives this session. As I begin my sixth term, I look forward to working together with my colleagues in the House to get back to the basics and improve the lives of everyday Iowans. That means staying focused on good jobs, great public schools, and access to health care. Some of the issues that I hope lawmakers will be working on this year include investing in K-12 schools, expanding mental health services, fixing Medicaid privatization, protecting Iowans with pre-existing conditions, making college education affordable, expanding job training opportunities, and improving water quality. There are 22 new members in the Iowa House of Representatives this year and, for the first time in Iowa history, women make up a majority in the House Democratic Caucus. I encourage anyone with questions or ideas for legislation to contact me at the State Capitol in Des Moines. Our first legislative forum will be this Saturday, January 19 at 10 a.m. at the Mason City Library. If you cannot attend the forum, I can be reached anytime by email at Sharon.Steckman@legis.iowa.gov. We have a lot of work ahead, but I know we can find common sense solutions and work together to have a successful legislative session. The 2019 legislature runs 110 days and is scheduled to adjourn on May 3rd. It’s who you know to get a public servant job or nepotism – then of course some people would say it ain’t who you know it who you blo? 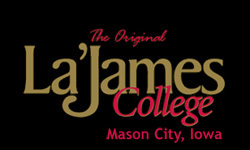 why would she get involved with the school district of Mason City. That is a school board issue, and others associated with the school system! She’s all talk whilst collecting a paycheck from the sheep she serves. Did you read or hear her step in about the school board issue, did you? Nope! That means she is there only for the pay check. Another professional pay check collector. U did notice she did not say GREAT JOBS! – OH well anymore the only good jobs are held by public servants. Too bad you weren’t smart enough to get one. The best part of you ran down your mothers leg. She should be slapped for what she did to this world. Correction, there is no such thing as a “GREAT JOB”, it’s only in your mind.